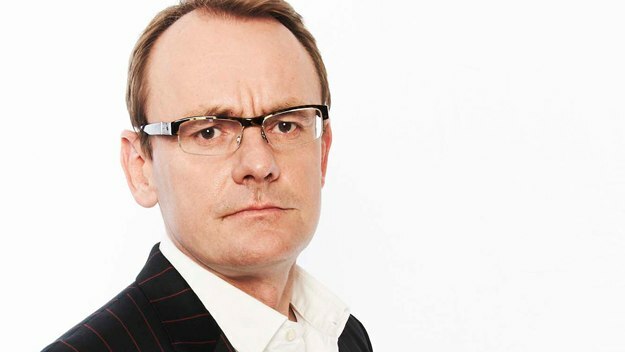 Sean Lock has announced a UK tour for late 2016 and will play one night in Glasgow at the King’s Theatre! Sean Lock has announced a huge tour for late 2016 and will play one night in Glasgow’s King’s Theatre on the 30th of November 2016! Known as a regular on hit Channel 4 panel show 8 Out of 10 Cats, Lock has also appeared on BBC shows QI, Have I Got News for You, They Thin It’s All Over, Never Mind the Buzzcocks, Here’s Johnny, and The Stand Up Show.